We are all creators; in fact we have created everything we observe within our reality. The term Laws of Attraction refer to how to draw to you the things you value, first by forming the image of what you want, then the space within your reality for that thing to exist. The Laws of Creation are not about attracting what you want but rather about creating through desires, imagination, expectation, belief, the things that you want in your life. Many never even come close to achieving their true potential of living the life they intended because they settled for something else due to; laziness, lack of energy, a passive attitude, lack of perseverance or commitment, unclear desires. They were prepared to accept less than is possible because they were unable to focus or shifted their focus before achieving they desired. They gave up too easily due to the lack of conviction, not being persistent or having unclear desires and beliefs. Life actually is a brief experience, which through how we perceive we can make into our heaven or hell on earth. We are indeed a product of our own making, what we experience is what we have made real through our thoughts. How we funnel our desires, controlling them, moulding them into the concepts that we desire to become real in our life will determine how glorious our life will actually be. Our minds ability to create is paramount, but also our ability to continually improve our creative abilities is a necessity. We can learn to begin to manifest in reality the things that we desire that will support us, giving us joy. Knowing we can create whatever we want, whenever we want, enables our life to be what we really want it to be, a joy and a wonder. To not live up to your true potentialis indeed a waste; start to manage your life now by taking control of each detail of your life. Make your life what you desire it to be through the use of your creative powers. Life is a fleeting moment when our spirit experiences reality; reality is the place where we can learn to fine-tune our creative powers. 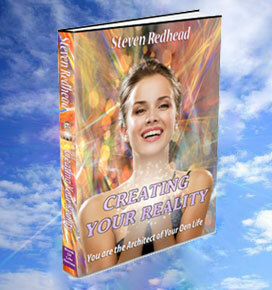 Whatever our reality, whether we are conscious of it or not, was created by ourselves. How wonderful our creations are the more in tune we are with our abilities. The people whose lives we touch, or those that touch our reality are all creations of our desires; just as our experience whether we pay for them or they are obtained freely doesn’t matter, they are all part of our creation. We are each in control of our own destiny, no matter how difficult that may be to comprehend. 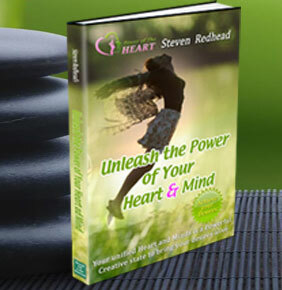 Immaterial of how wondrous or dire your life situation may be there is potential to modify or completely change it at will to become whatever you may desire. Believe it or not, we are capable of recreating each and every aspect of our life at will. The minds capacity to dream, or produce very intricate daydreams, is the unexploited part of our ability to create what we want. However, many don’t bring those dreams into reality, they stay just dreams, wishes, hopes, ideas that are destined never to see the light of day. 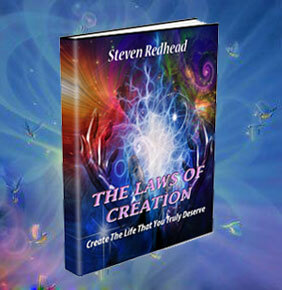 The Laws of Creation Videos: Change is the most beneficial and strongest power in the universe.